420.00 sqft. - 1400.00 sqft. 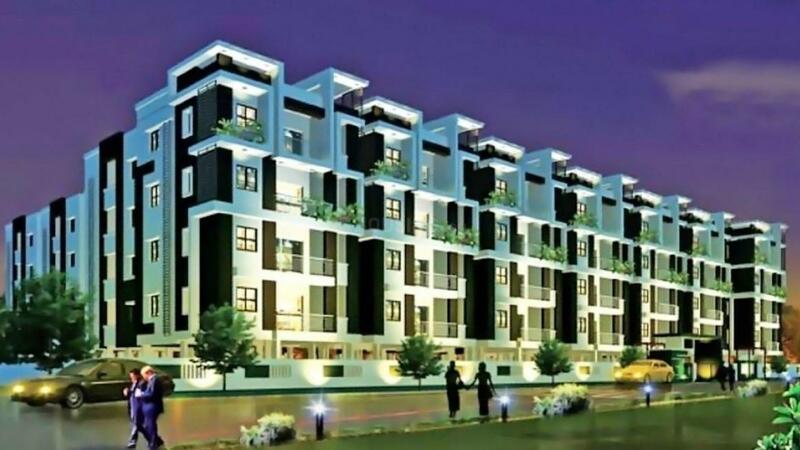 RIDDHI SIDDHI Homes is an elegant project that promises to deliver superior specifications and features for people who do not wish to compromise when it comes to comforts and lifestyle. With everything grand and beautiful, the project certainly makes the residents' money worth investing. The project takes pride in its homes that have ample cross ventilation to ensure the free passage of fresh breeze and natural light and at the same time offers an unmatchable level of privacy for families. Strategic location advantage-- Direct metro to Noida, 15 Min. drive to Airport, 25 min drive to Gurugram. Branded, ISI marked piping and wires. Uttam Nagar is an upcoming part of West Delhi. It is an established locality with many recent developments. The locality is well-developed due to excellent connectivity with all parts of the city. The Delhi Metro passes right through Uttam Nagar making it an excellent hotspot. The Najafgarh Road serves as a primary route for the area, connecting it to all areas. The Indira Gandhi International Airport is located at a short driving distance from Uttam Nagar. The nearest railway stations are the Uttam Nagar East Metro, Uttam Nagar Metro and Nawada Metro. Uttam Nagar has all facilities located in close vicinity. There are a number of good educational institutions in the area like Gagan Bharti Public School, Moon Light Public School, Kidzee Zee Pre School, etc. The area also abodes several entertainment zones, shopping centers and recreational areas. There are also a number of hospitals and nursing homes located in the area for healthcare facilities of the inhabitants of Uttam Nagar and adjoining areas. 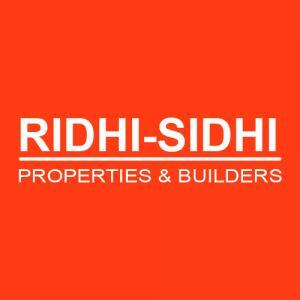 Under the leadership of Ridhi Sidhi Properties & Builders this company is popularized by a group of architects and designers and who have many years of Industry experience. They have over uncountable square feet of residential and commercial spaces to their credit. 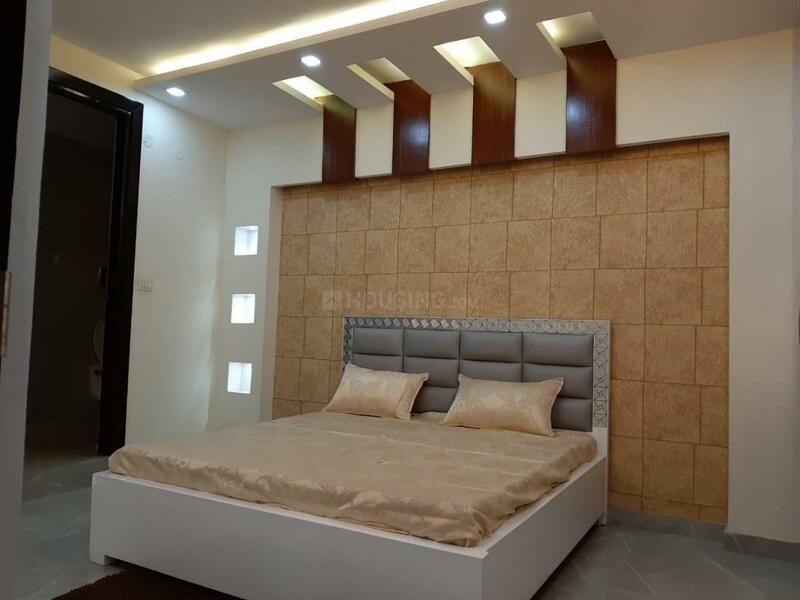 Like some other reputed builders, they also target on eco friendly living environments which are artistically gratifying and functional. They don’t just build homes, but develop well equipped green communities. 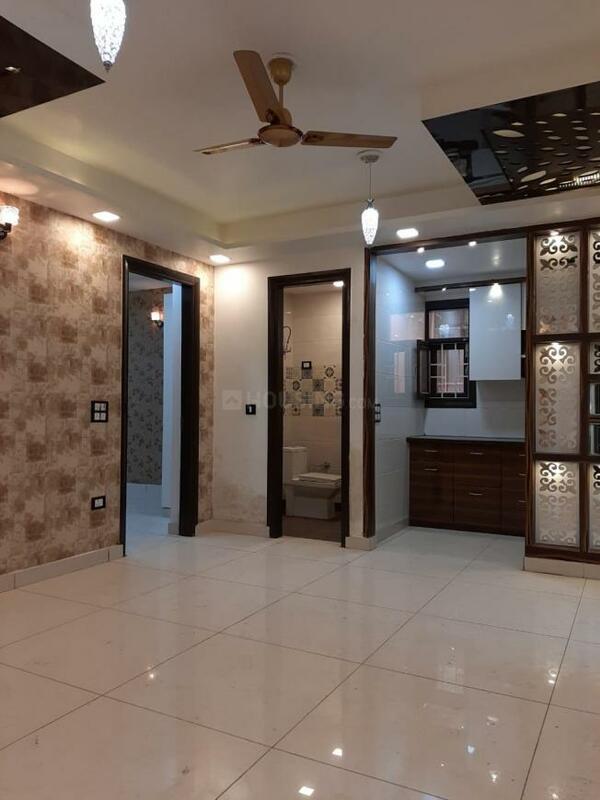 They built up residential complexes, independent homes, cottages; commercial building in various parts of our country and all the projects built up with super quality technique and quality is of international level.